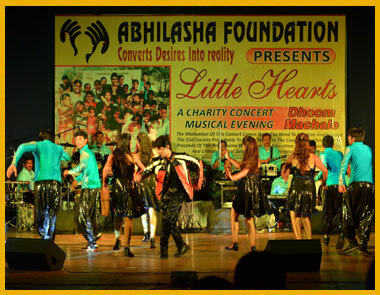 Entertainment is an activity which provides a diversion or permits people to amuse themselves in their leisure time, and may also provide fun, enjoyment and laughter. 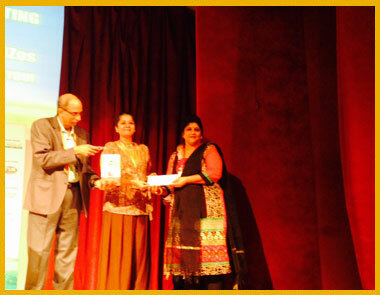 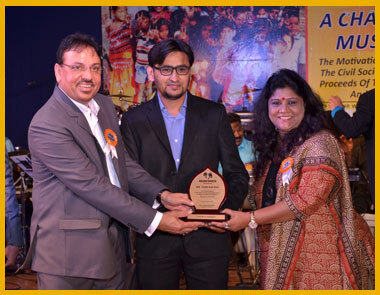 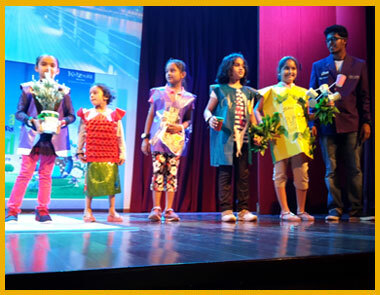 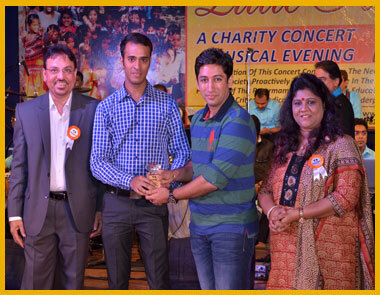 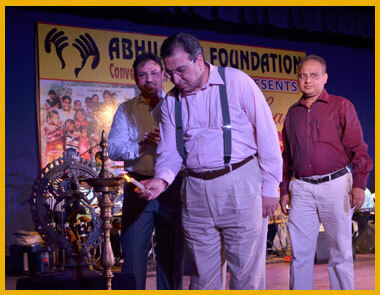 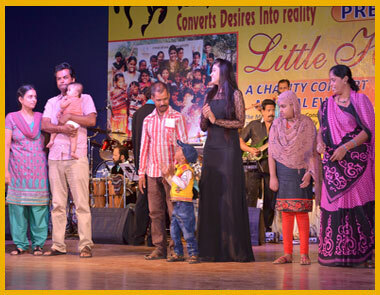 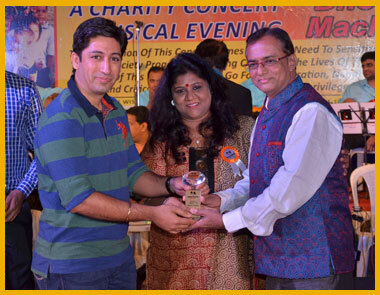 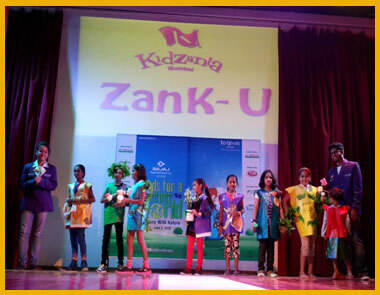 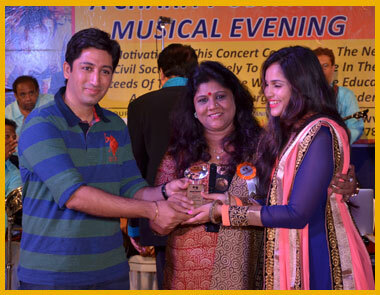 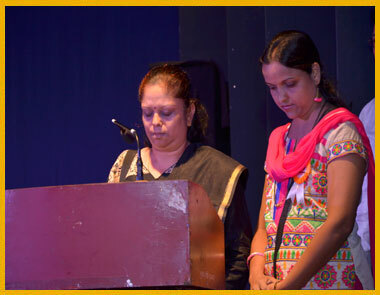 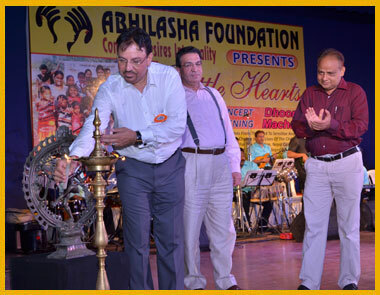 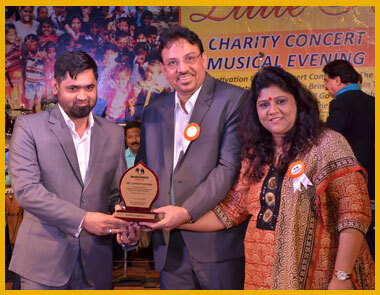 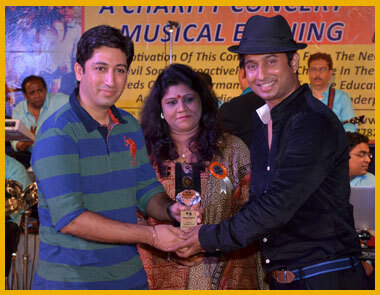 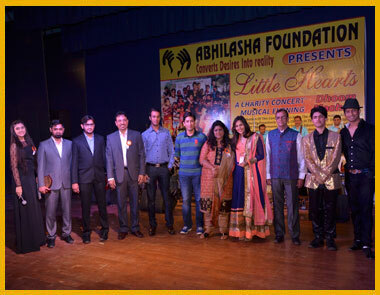 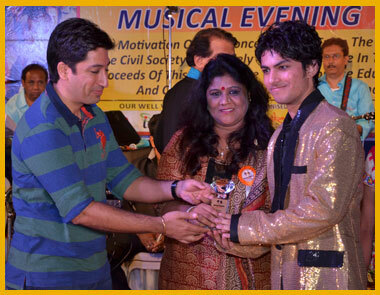 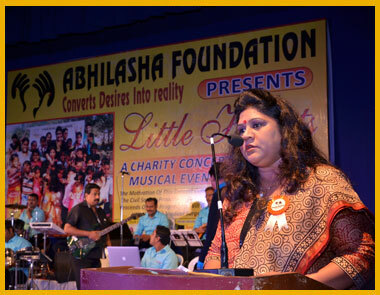 Abhilasha Foundation provides a platform to the underprivileged children during various events. 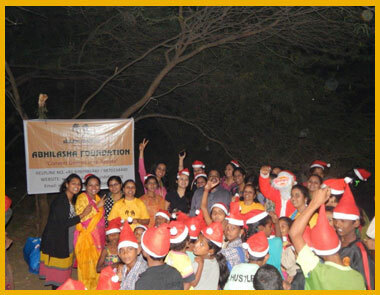 Abhilasha Foundation celebrates all festivals and taught the rituals and importance of all festivals with the less fortunate children. 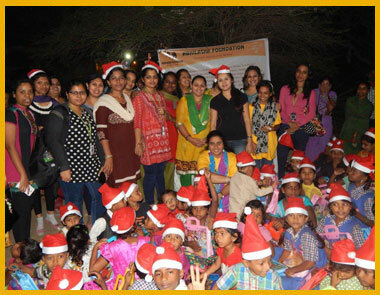 Awareness on team sprit skills, patience, hard work, confidence and honesty for success are being taught to the underprivileged children. 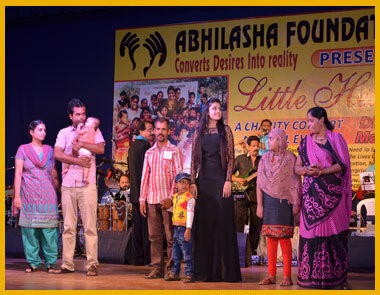 Training/Workshop: Abhilasha Foundation provides training/workshops in collaboration with various hospitals, schools, colleges for awareness on better living, health and hygiene and motivating them to live a healthy life. 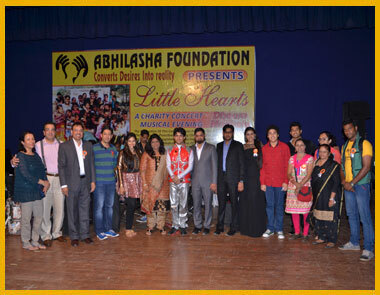 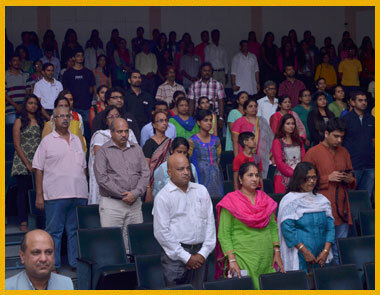 Abhilasha foundation conducts awareness campaign for health awareness and conducts workshops on importance of education. 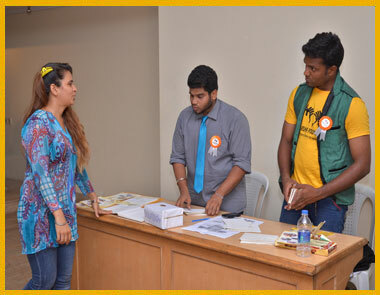 Exhibition: Exhibitions and trade fairs are great places to network and forge good business relationships. 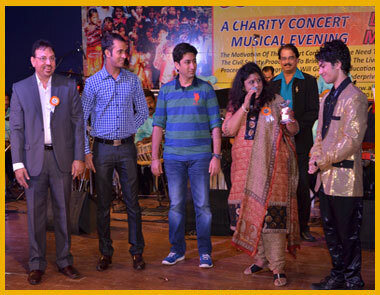 Face-to-face contact with NGO’s and Corporate make the wheels turn more smoothly. 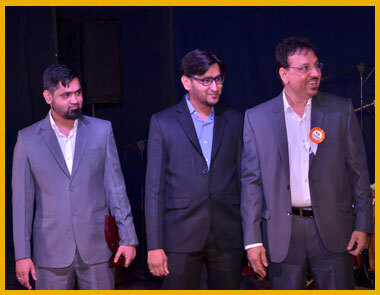 We can meet new prospects and find new sources of revenue. 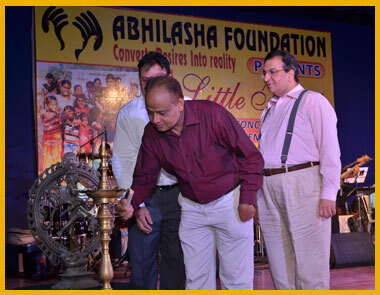 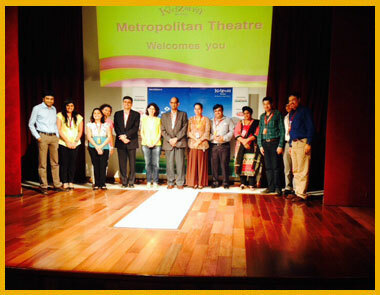 Abhilasha Foundation participates in various exhibitions held in Mumbai for promoting the activities conducted by the organization.